Whether you want to fight in the ring or just look like you can, we are the gym for you! Please fill out and submit an email form for a chance to get a 30 minute free one on one training session and to gain access to more site features like our gallery. 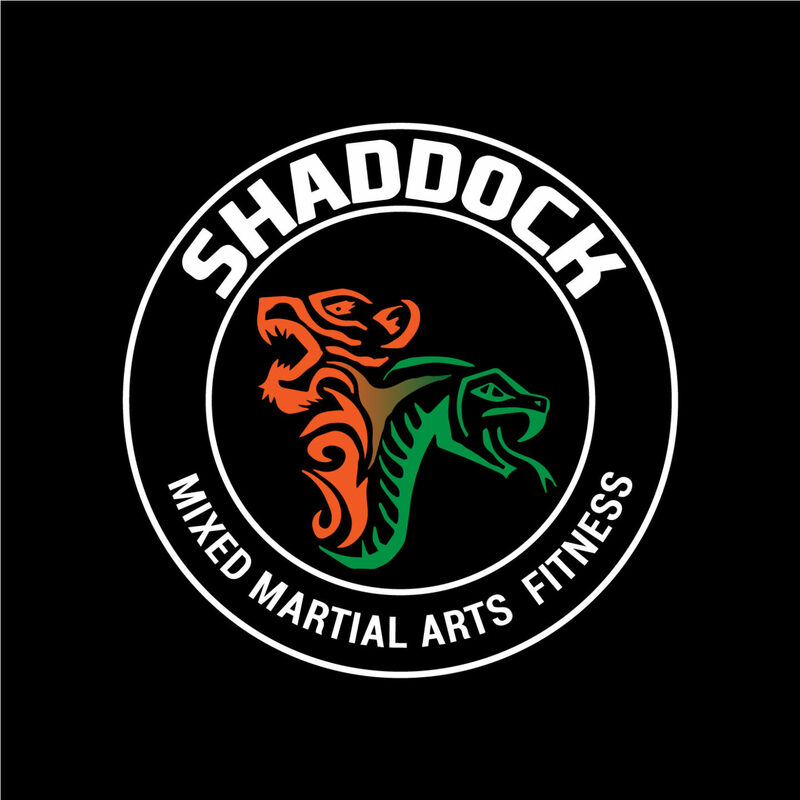 Please print this form and bring it with you when you come for your first visit to Shaddock MMA Fitness.